Entrance is the first thing that guests come across upon their visit. Whether the home is big or small, its entry way has a significant impact over creating an impression. The place comprises of various items or parts that need individual attention. 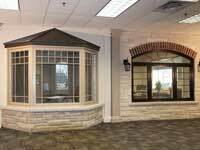 Front doors Toronto tend to be the most important aspect as they can bring a huge difference in overall aesthetic appeal. 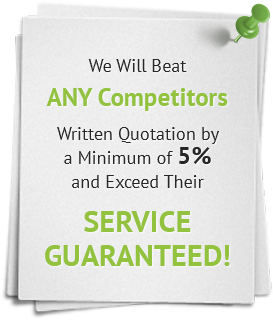 Their selection is crucial and therefore, always need expert assistance. One of the worth considering aspects is to go for customization that allow owners to choose everything as per their preferences. From the material to hardware, everything could be customized. But the question is that where to start from? What are the fundamentals to quality front door selection? 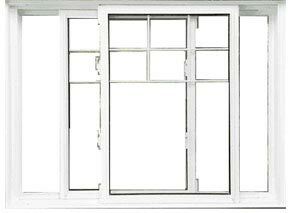 Total Home Windows and Doors has designed this guide to explain every step. 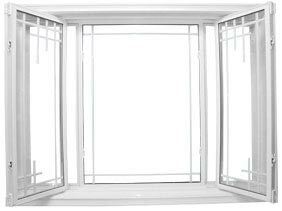 Start with finding out the appropriate number of doors for which, it’s crucial to know that single doors are referred to as transitional doors that have one operating door slab. 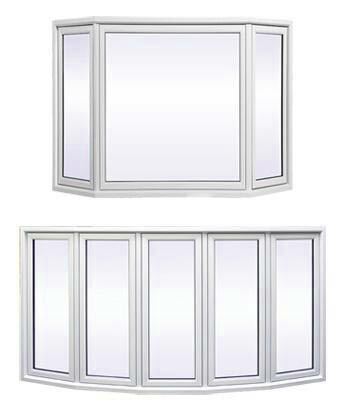 Double or French doors are provided with two door slabs that can move freely or may have a combination of operable and inoperable. 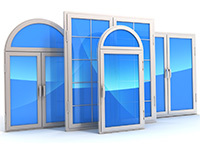 Their selection depends upon the size of door opening, meaning that if the existing door is a single panel component, there wouldn’t be any chance to go for double door. 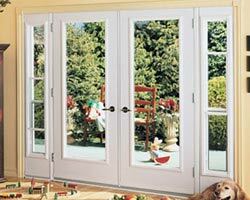 Wood: When it comes to adding natural beauty, nothing could be better than wood front doors Toronto. They are appropriate for owners who can spend a high amount for their elegance and gorgeous look. 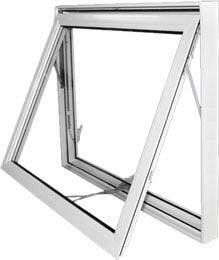 They even need annual maintenance or repair- sometimes, they may need painting or staining while sometimes, homeowners may have to remove old damaged frames. The biggest disadvantage is that wood is prone to rotting and warping. During snow storms, humid summers and heavy rains, they can cause a big trouble. 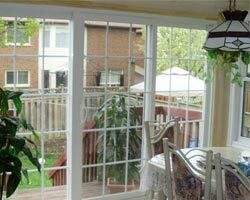 Fiberglass: They are famous for being affordable than wood front doors Toronto. With a wide range of styles and colors with wood grain finish, they have the ability to mimic real wood look, thus don’t let others to find the difference! The best part is that fiberglass is resistant to rotting and warping. Steel: Steel doors usually provide the same benefits as that of fiberglass doors. 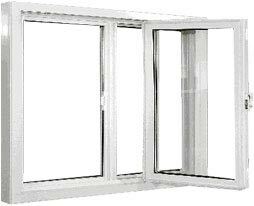 With foam filled between the panes, they ensure energy efficiency and resistance from rotting and warping. 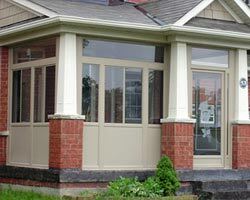 Just like fiberglass front doors Toronto, steel components allow owners to save money on post-purchasing. No door is complete until there are some cool hardware installations to promise satisfactory performance. 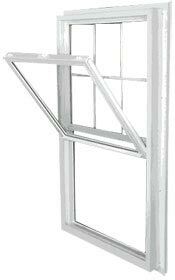 From decorative glass to locks, anything can be added as per the requirements. Locks: A significant feature that is responsible to keep unwanted visitors out of the home. 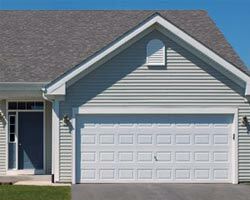 Total Home suggests to add deadbolt locks because they are the most durable and reliable options. Other items include padlocks, latches and hand locks. 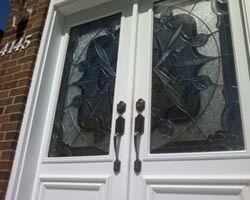 Transoms and Sidelight: In order to add elegance with functionality, transom and sidelights are the ultimate choices. 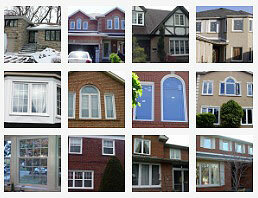 The latter are installed on the sides of front doors Toronto and are paneled with windows. 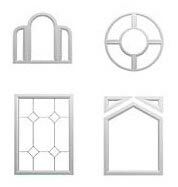 Transoms are added above the door as they are large windows available in different shapes, including rectangles, circles, square, semi-circles, etc. Mail Slots and Knockers: They are considered as the traditional and old installations that are not seen anywhere anymore. Both items are made of copper, steel, bronze and other metals to complement other aspects. 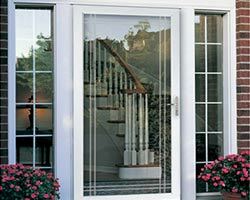 Decorative Glass Door: Solid door slabs may, sometimes, become boring even after having mail slots, transoms, knockers and sidelights. In such situation, decorative glass doors are the solution. Since they are available in various designs and shapes, they can grab attention of neighbors and guests easily. After making all selections, the final step is to find out the best and trusted contractor who can execute the plans with quality and perfection. 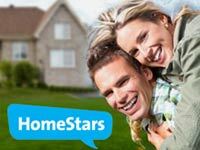 Homeowners should have to find a company that promises efficiency and perfection at every stage. 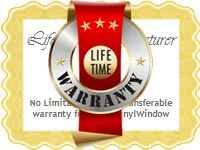 Total Home Windows and Doors welcomes homeowners to try their services and wait for quality results in the way they want.